Since the last 6 months Twitter's organic search went up 20% after Google reindexed tweets into real time searches. This was according to SimilarWeb. The summer that past Google only indexed about 3% of tweets that went public. But it seemed to have been enough to make a big difference in traffic from searches. Between June and July was the largest increases that grew says SimilarWeb. Within this time the increase with desktop searches was 14%, meaning it was about 25 million visits. 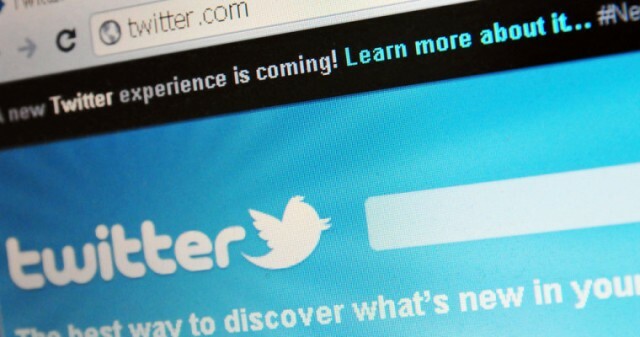 Now according to new results seen people tend to stay longer on Twitter from Google searches. Says a study, desktop users that went on Twitter resulted in a bounce rate that decreased 6.5% within the last 4 months. Now thats isn't really surprising. As it seems that the searches was names of people or brand named. Using searches like that would typically create a stream of searches in Google. But even with all this you probably wont see tweets thats about ideas like "best way to create traffic" unless for some strange reason it would be the hot topic of the day. So what does all this mean to us? On paper numbers looks good, but the difference should be about the amount of traffic. So with this in mind it means that your tweets may be seen by more people. When someone is using your name or your brand name in doing searches. And very important you should see more shares and retweets on your Twitter id. But you have to remember your Twitter id should be indexed into Google searches for the advantages to be seen. If you don't see it, you should consider being more active on your Twitter id. Even though Twitter didn't see any improvement with the deal made with Google, we have to admit that it does create more traffic, that can be a huge advantage to Twitter users. You have any thoughts you want to share? Feel free to comment or contact us. We love to know what our readers think about this interesting news. One thing is for sure. With Google indexing tweets into searches. It can be a very beneficial thing for anyone who has a website to get referral traffic.